Who wants to take their skincare to the next level? Who wants to say Hell no to synthetic skincare and putting unnatural things into your skin for the sake of beauty? 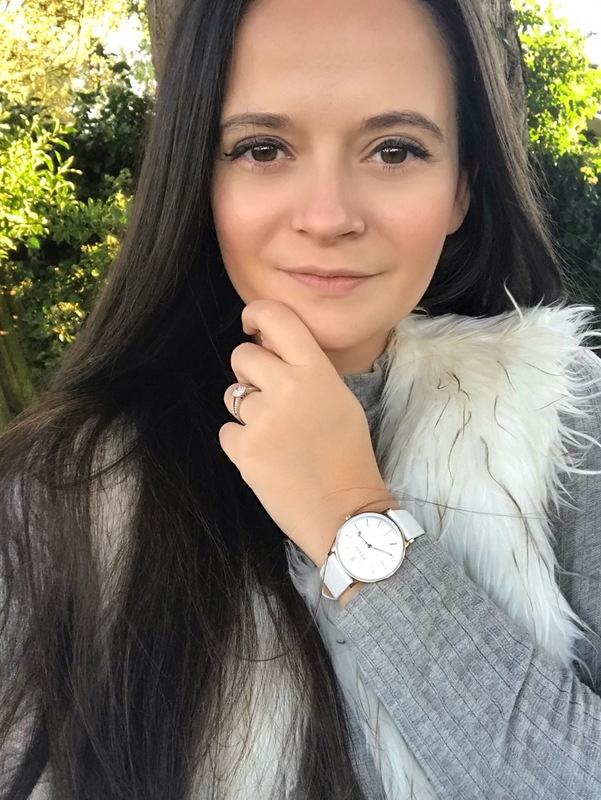 The tides are changing in the beauty world and as a blogger I felt such a HUGE responsibility to share my thoughts on natural skincare, where the beauty industry is headed and my responsibility as a blogger! Today I am talking about Avernaco! When approached for this project I jumped at the chance! It’s so important to me to make sure that I am putting things into my routine that will not only make my skin and life feel better but also help towards less plastic and cruelty in the world! Avernaco was not a brand I had heard much of before this collaboration and I was excited to find out more about this brand that promises so much for where the beauty and skincare industry is headed! I was very careful with what I chose to review for this post. This is for many reasons. I always want my content to be real and natural and to fit with me. 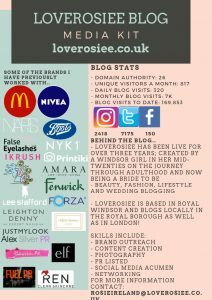 Even though I am a blogger I am the most normal girl in the world and I pride myself on my blogging integrity; I would never take on a project – paid or unpaid – that doesn’t fit with my brand, blog and ethos! 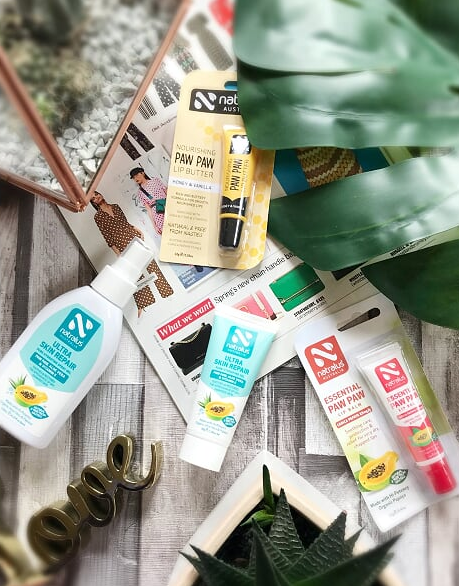 It wasn’t too hard to pick some lovely items from Avernaco that would both fit with my blog and fit with the message I want for this post and skincare posts in the future of LoveRosiee. I am all about lipcare! I have talked over and over about lip products, lip issues and lip care. 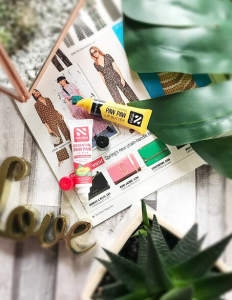 Paw Paw Balm is something that has been buzzing around the blog world and it was a brand I had to try! As soon as the postman set the package down I ripped into it and slathered my lips in the Paw Paw Balm. My chapped lips, neglected from being in the sunshine, drank in all the thick luxurious balm and felt instantly better! The Ultra Skin Repair Gel is a thing of beauty! The entire range smells gorgeous and seeps into even the driest and most damaged of skin! I have been mixing up my skincare routine since the sunshine made an appearance and these creams have really helped soothe my skin and even help get those hidden areas ready for the sun! I love the ethos of this brand and I love how much they take care of my skin! I have since used the Ultra Repair Range on my sunkissed skin since returning from two sun soaked weeks in the USA and a long weekend in the Costa Del Sol and my tan shows no sign of fading and skin is super moisturised and supple! Avernaco, you’ve found a place n my bathroom you lucky thing! My summer skincare routine has properly been shaken up with the addition of the Ultra Skin Repair Range and I am so ok with that! Haven’t heard of these but they sound great. I’m all for natural skincare and beauty products! I’ve never heard of this brand before but these products sound lovely! I’ve never heard of this brand before, I definitely need to check them out! The Ultra Skin Gel sounds like what I need this winter! These products look great! Love natural skincare products and never heard of this brand before! I’d never heard of this brand before but now I’m definitely intrigued! Love the sound of the lip balm. My lips get so dry during the summer so I’ll definitely be checking it out! I’ve never heard of this brand but I’m a lover of more natural skincare products. Now this looks like something I need to find out about, I’m just getting into natural skincare.